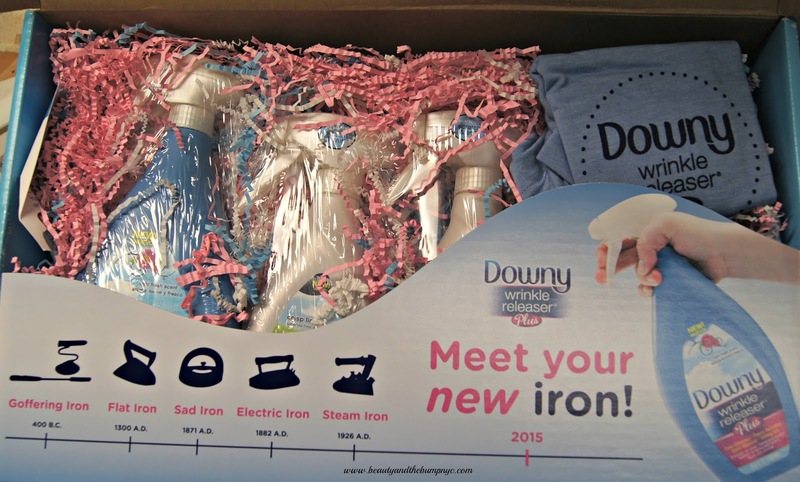 My family grew up on the Downy brand, so just imagine the excitement I felt when I heard about one of their new products – Downy Wrinkle Releaser Plus– that promised to release me of my ironing woes. Anyone who personally knows me knows how much I despise ironing. In fact, I’m known to only iron if my life depends on it, or for special occasions. Plus, I also believe that wrinkles in clothes will remedy themselves before the end of the day. Downy Wrinkle Releaser Plus is touted as more than just your regular wrinkle releaser. It claims to eliminate static and odors from almost any clothing, linens, even home décor such as curtains and throw pillows. Basically, it’s a heaven sent product for individuals like myself who have an aversion to ironing. How did the Downy Wrinkle Releaser Plus measure up? worked best, without ironing, on the lighter materials over the linen. My dress and bed linens were wrinkle-free, and smelled like clean linen post spray. My linen pants, on the other hand, still had noticeable wrinkles after using the Downy Wrinkle Releaser. However, I found that it worked best as an ironing aid, which is also one of the ways the product can be used. 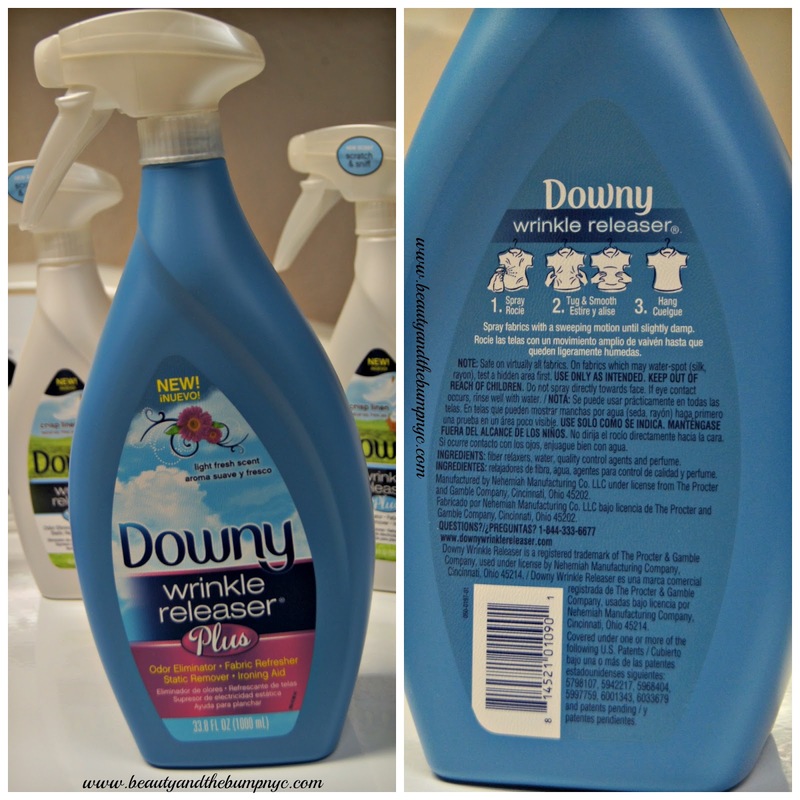 Overall, I’m happy with the performance of the Downy Wrinkle Releaser Plus. Even though it didn’t quite deliver on completely releasing the wrinkles on my linen pants, which is already a tough material to iron, it did, however, deliver on successfully releasing the wrinkles in my other clothing items and bed linens on which I’ve tried the product. 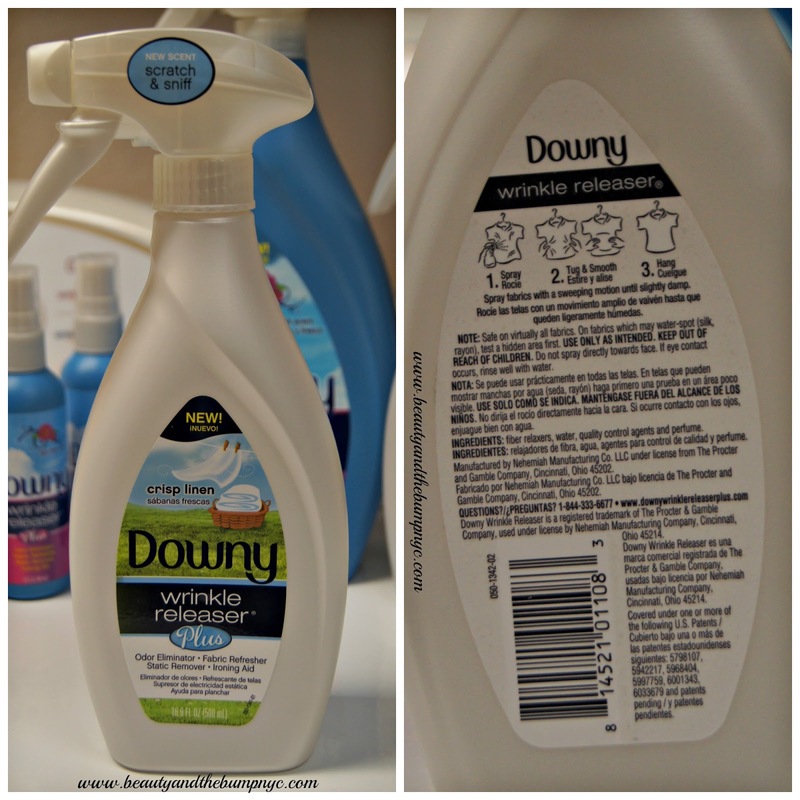 Post wash, I keep a bottle (or two) of the Downy Wrinkle Releaser on-hand to spray my clothes or bed linens to ensure they’re wrinkle-free or near wrinkle-free when I’m ready for them. TSA-friendly travel size, which only means that on our upcoming vacations it will be tagging along, too. Besides, who wants to iron on vacation when you can spend that time relaxing on the beach? Visit your local Target to pick up your iron in a bottle, and make sure you print your $1 off coupon to take with you. Disclosure: DownyWrinkle Releaser Plus was provided for review consideration. All opinions are my own and are honest. Affiliate links.